VCI in principal stands for Volatile Corrosion Inhibitors. The primary uses of VCI are to solely and completely protect the metal components against catching rust, corrosion and contamination. 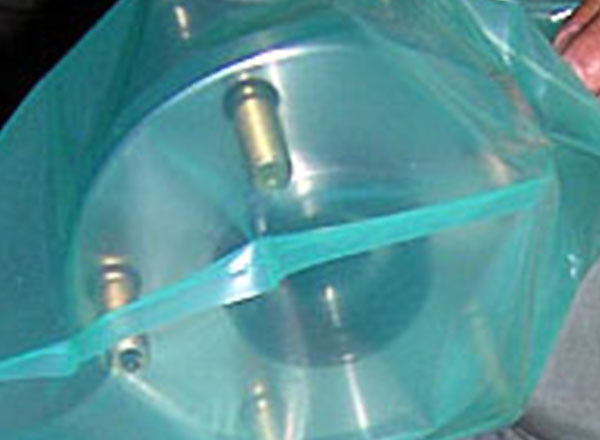 SynPack is one of the few organizations in the world to manufacture wide range of VCI PE based products. VCI film are available up to 10.5 meters in width. Synpack also offers a combination of VCI along with anti static properties. 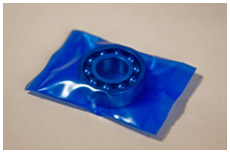 Category: VCI Film / Anti Corrosion Film. Automobile segment, used directly and indirectly pertaining to their ancillary parts. 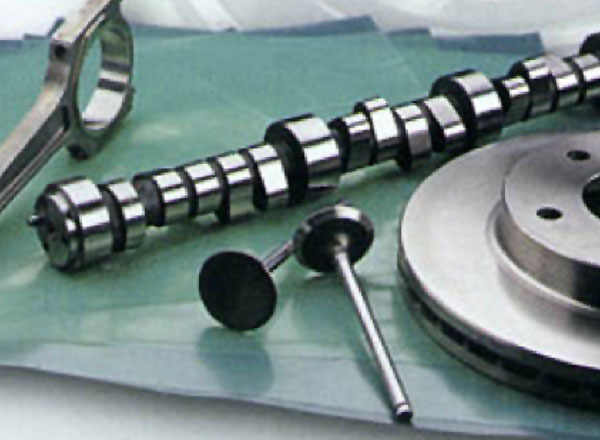 Tool manufacturers, machine manufacturers, metal component manufacturers etc. 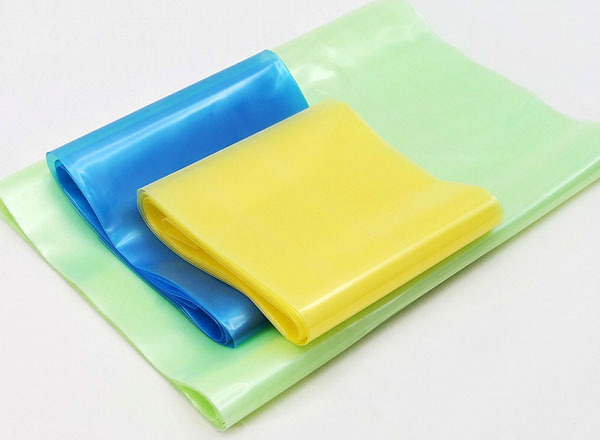 VCI Film/Anti Corrosive Film enhances the life of the product as it saves it against catching rust, corrosion and contamination thus playing a huge role while transporting and exporting these products as it ensures a protective transit.